People over 55 are at a higher risk of stroke, and this risk increases as you get older. Men, African Americans, and people diagnosed with diabetes or heart disease are also at greater risk. Getting treatment fast should be your first priority when dealing with a stroke. Every second matters because each moment without oxygen damages your brain. You want to be able to detect the early signs of a stroke so you can get to the hospital as quickly as possible. Strokes happen when a blood vessel that brings oxygen to the brain is either blocked (ischemic attack) or bursts open (hemorrhagic stroke). Lack of oxygen kills the brain cells that this particular blood vessel serves, and the part of the body that these brain cells control stops working. 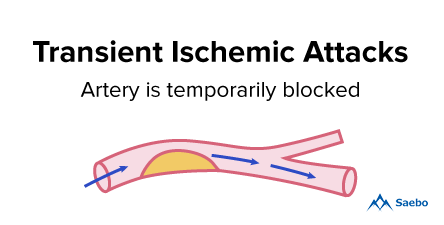 When the blood vessel is only blocked for a short time, it’s called a transient ischemic attack (or TIA). They are like mini-strokes or warning strokes, and they tend to happen before a major stroke. The symptoms are similar to those of a major stroke but only last for a few minutes. 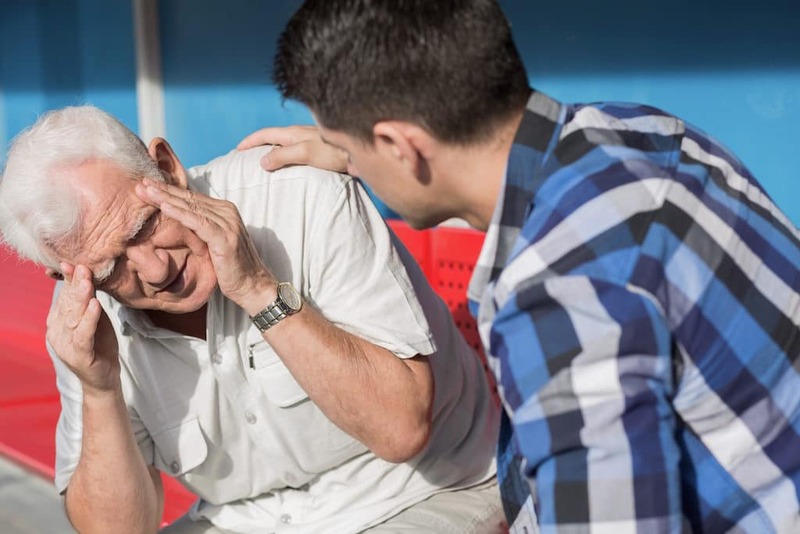 Knowing the signs of a stroke can help you get treatment fast and maybe even avoid a major stroke event in the case of TIAs. Recognizing the early signs of a stroke is very important. Thankfully, they are fairly easy to learn and identify. F.A.S.T. is an acronym to help you remember the early signs of a stroke. Face drooping. One side of the face droops or is numb. When asked to smile, the person’s smile looks uneven. Arm weakness. One arm will feel weak or numb. When asked to raise both arms, one of the person’s arms will drift downward. Speech difficulty. The person will have trouble speaking. Speech will sound slurred, or the words will be hard to understand. When asked to repeat a simple sentence like “The sky is blue,” the person will have trouble repeating it correctly. Time to call 911. If the person shows any of the above symptoms, call 911. Even if the symptoms go away, get an ambulance and get the person to a hospital. Take note of the time when the symptoms first appeared. Keep the F.A.S.T. list somewhere easy to see—on your refrigerator, for example. That way, you will quickly learn and remember it. The F.A.S.T. list contains the most common signs of stroke, but there are a few more you should know. Numbness or weakness in the face, arm, or leg, located on one side of the body. Because our brains control each side of the body from a different hemisphere, a stroke usually affects one half of the body. Confusion or trouble understanding. If you suddenly feel confused and have trouble understanding things you usually have no problems managing, it could be a sign of stroke. Trouble seeing in one or both eyes. A stroke can affect the area of the brain that manages vision. A sudden loss of vision is another sign of stroke. Sudden dizziness, trouble walking, loss of balance or coordination. The keyword here is sudden: one moment you’re fine, the next you feel dizzy or have trouble keeping your balance. This is another sign that your brain is being affected by something. Sudden and severe headache with no obvious cause. A stroke can cause a sudden, very bad headache that doesn’t seem related to your usual headache triggers. If you notice any of the symptoms above, call 911 immediately. The faster you get medical help, the better your chances are of avoiding major disability or even death. Transient ischemic attacks, or TIAs, are mini-strokes that often happen right before a major stroke. They are usually thought of as “warning strokes.” The symptoms of a TIA are the same as in a stroke, but they subside on their own. However, this is not a reason to ignore the symptoms; getting immediate medical assistance might help you avoid a major stroke. With TIA’s, there is a problem with the blood supply to your brain, and it needs to be addressed. Forty percent of people who get TIAs eventually have a stroke. This is not a chance you want to take. Learning the early signs of a stroke is essential to prevent further damage to the brain, major disabilities, or even death. Knowing the F.A.S.T. 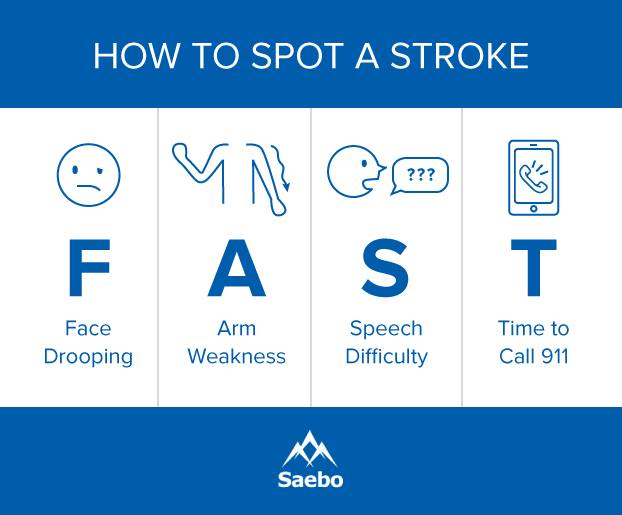 acronym is the best way to remember the signs of a stroke and the actions you need to take to get help. And don’t disregard TIAs either; even if the symptoms subside, they are a major warning sign that something is going wrong in your brain.